The North Carolina Clean Energy Business Alliance is a 501(c)(6) non-profit trade association for the clean energy industry located or operating in North Carolina. 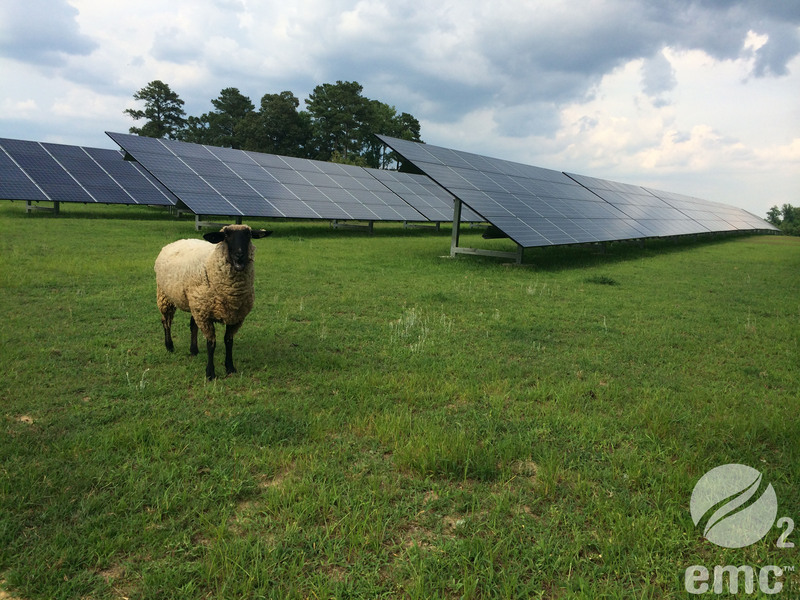 NCCEBA was incorporated in February 2013 by the North Carolina Sustainable Energy Association and by top industry leaders in the state. The NC Clean Energy Business Alliance strengthens the political voice for clean energy through education, outreach, and direct lobbying of decision-makers. If you are involved in the clean energy business in North Carolina, we invite you to consider membership in NCCEBA. Members have access to the "Members Only" portion of our website where they can access contact information through the membership directory. Members also participate in forums and discussion groups about current public policy issues as well as information about the clean energy industry. Our calendar provides easy access to information on NCCEBA and NCCEBA PAC events as well as other important clean energy opportunities. See a list of benefits. Dues are prorated to the end of the year. Currently our annual dues are: Individual ($1000); Small Company ($2500); Medium Company ($5000); Board Level - $9,000; and Executive Committee ($18,000). Please use the "Join" button on the menu bar above to sign up now!